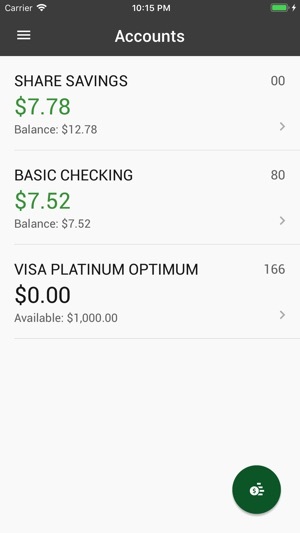 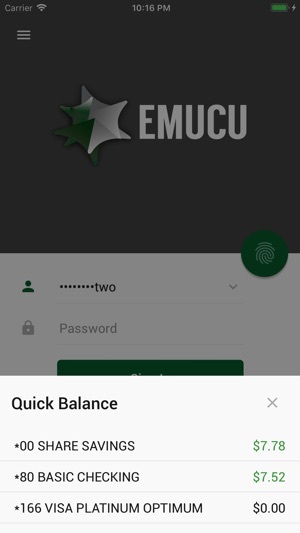 Have easy access to your EMUCU account 24/7, right from your phone. 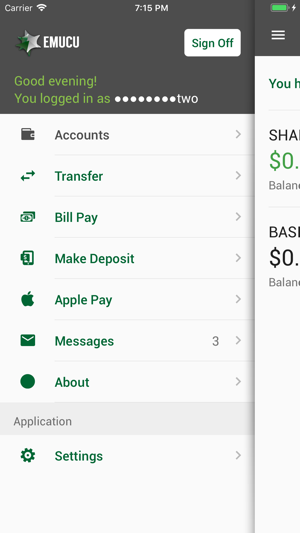 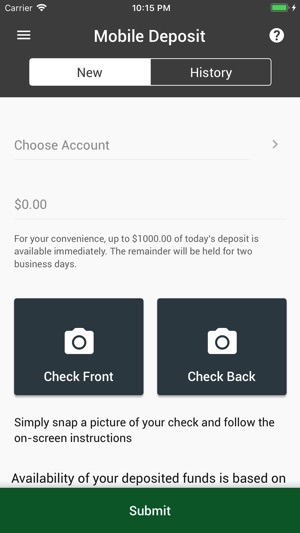 You can manage your accounts, make check deposits, log in with Touch ID, and more. 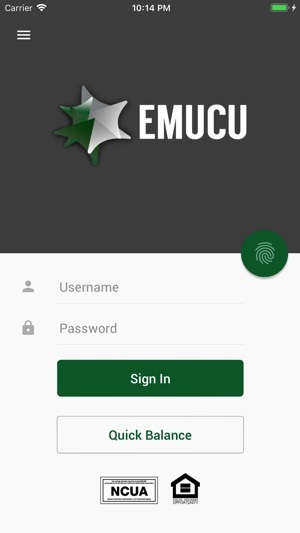 Now enroll your EMUCU debit and credit cards to Apple Pay through the app.